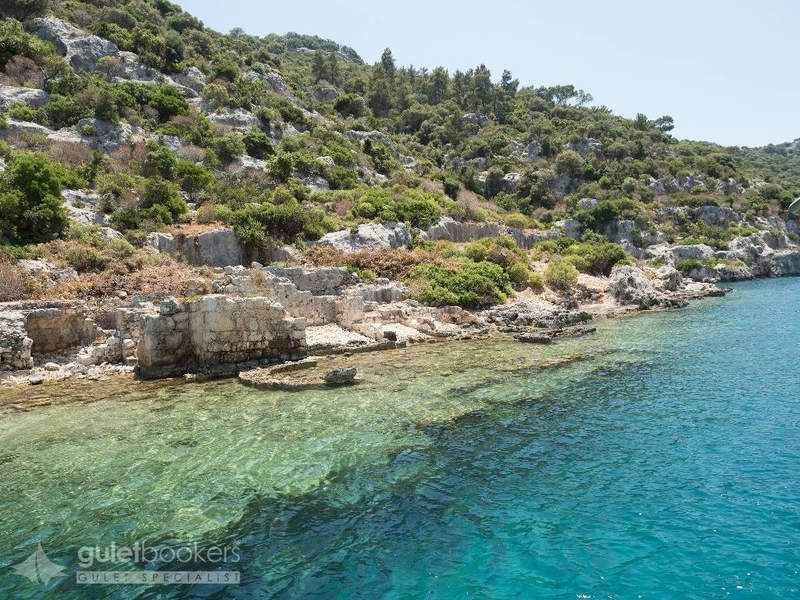 Turkey is a country of diverse geographical features, surrounded for the most part by some of the most beautiful beaches and seas in the world. There are many touristic activities to be enjoyed; countless bays and seaside resorts on the Aegean and Mediterranean coasts where tourism is concentrated, and countless facilities and locations where you can have your dream vacation. Many alternative routes can be drawn for you if you wish to diversify your vacation and would rather not stay in one place throughout your holiday. If you love the sea and do not wish to travel inland too much, you can enjoy staying at sea while on holiday by choosing a gulet cruise. 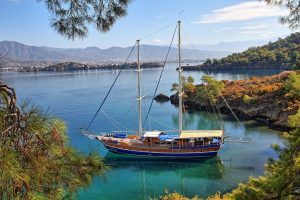 On a blue cruise gulet holiday, from east to west and south to north of the Mediterranean, there are beautiful spots for you to stop by along the way. 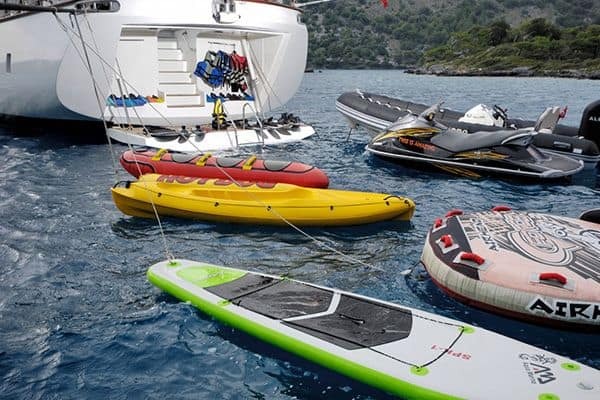 With your family or a group of friends, on your gulet holiday you can fully enjoy sea, sun, and beaches in the most comfortable and relaxing manner. 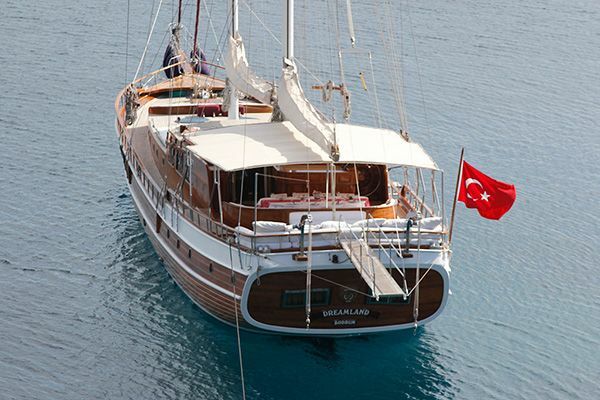 At Guletbookers we offer a variety of reliable, large, and modern gulet boats and wooden yachts. 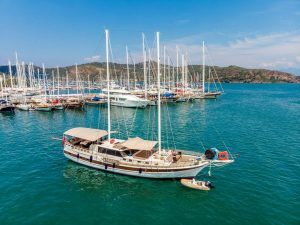 In booking your favourite boat for your gulet charter in Turkey you will be able to specify your starting point, your route, and how many days your holiday will last. 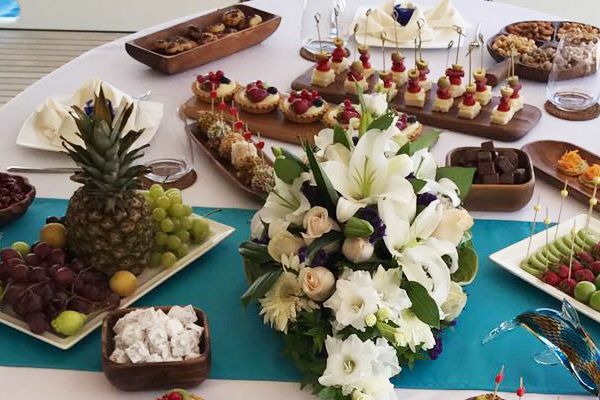 When renting a gulet for your Blue Voyage cruise, you can choose from different size gulets according to the number of people joining you. 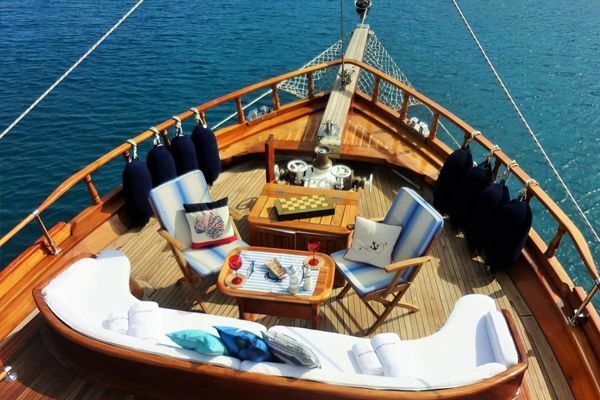 You will love the comfort and relaxation you will find aboard your favorite gulet. 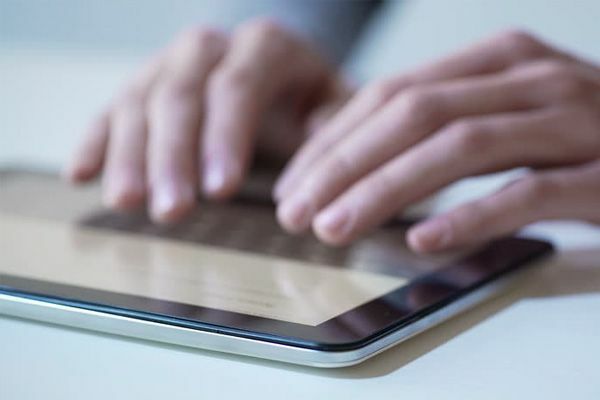 If you wish, you can also choose from our one day tour rental service. 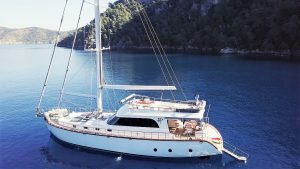 With us you can find gulet charter services for every vacation need, to explore the beauty of the Aegean coast in Turkey. If you have already set the dates for your holiday, don’t hesitate to book your blue cruise early on, so you can catch the best deal of the season. 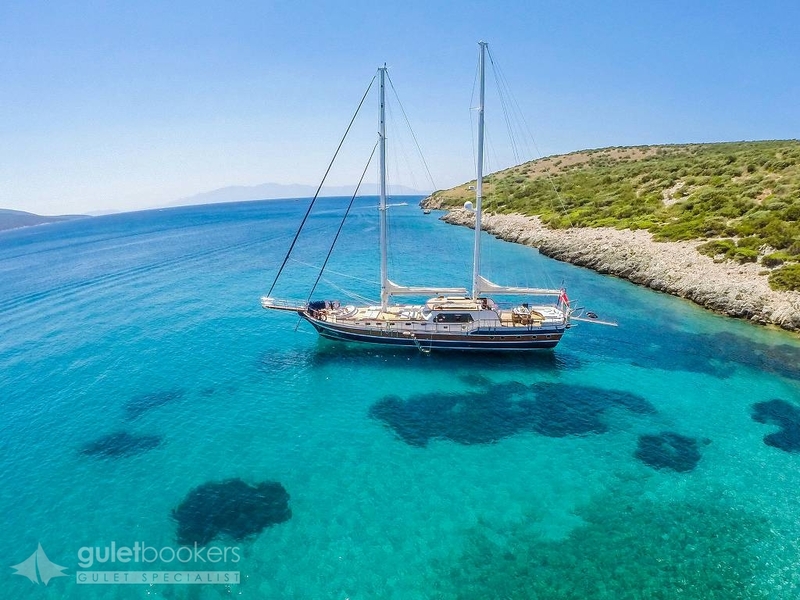 Cruising on a gulet, you can explore secluded dream-like bays and beaches you wouldn’t be able to access otherwise. 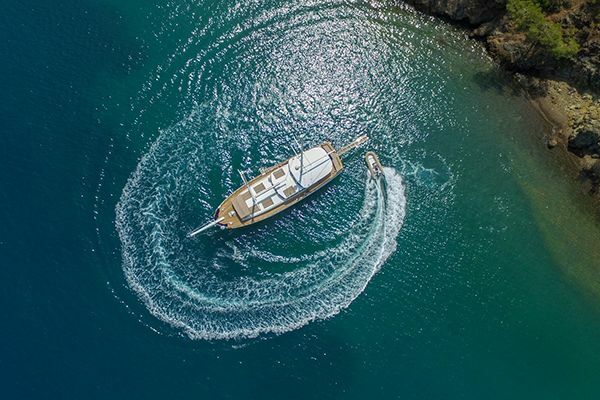 Pristine island nature and a rich under-water world is waiting for you on your private gulet holiday. Browse our selection of yacht gulets; we are sure you will find exactly what you need. 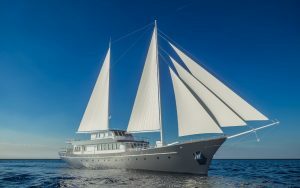 Contact us for more information or to go ahead and book your gulet charter. We will be pleased to help you create your dream holiday!